Please collect student and bus driver ZPass cards by the end of your 2015-2016 school year. Bus drivers can collect cards over the course of a week and turn into their Transportation Supervisor/Coordinator. 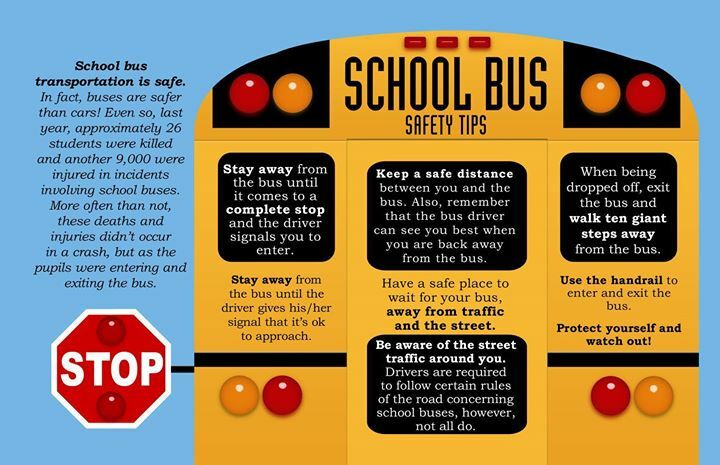 Please make arrangements to collect cards from students that do not ride the bus. Transportation Supervisors should collect all cards and return to your card printing site: OME-RESA (Attn: Angie Underwood), Ohio Valley ESC (Attn: Jeremy Beardmore) or Muskingum Valley ESC (Attn: Gwyn Wagstaff). The printing sites will sort cards over the summer to remove graduating students as well as determine replacement cards needed. All new student cards (new enrollments and/or transfers) will be automatically printed before the start of the 2016-2017 school year. Printing sites will return complete sets (existing cards, new cards and necessary replacements) by August 2016. Cards should be distributed to students at the beginning of the 2016-2017 school year. Please let Randy Addy know if you have any concerns or questions about the process. Please collect all student and bus driver ZPass cards by the end of the 2015-2016 school year. Cards can be collected over the course of a week and turned into your Transportation Supervisor/Coordinator. Card printing sites will return complete sets (existing cards, new cards and necessary replacements) by August 2016. Cards should be distributed to students at the beginning of the 2016-2017 school year. We’ve reached the end of another successful school year! Please turn in your child’s ZPass bus rider card by DATE HERE. He/she can turn in the card to the bus driver or teacher. Cards will be re-distributed to students at the beginning of the 2016-2017 school year. And no worries! Students are still permitted to ride the bus even after the card has been turned in. Have a safe summer! We’ve reached the end of another successful school year! Please turn in your ZPass bus rider card by DATE HERE. You can turn in the card to the bus driver or teacher. Cards will be re-distributed to students at the beginning of the 2016-2017 school year. And no worries! You are still permitted to ride the bus even after the card has been turned in. Have a safe summer! How do we keep parents happy, increase efficiency and plan and design routes to minimize student bus rides? With data. 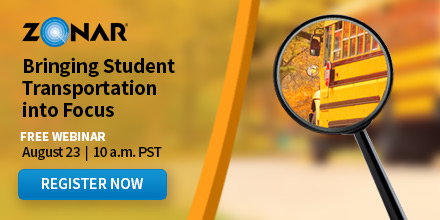 Attend our August 23 webinar with Zonar to hear how the Ohio Shared Services Collaborative uses connected vehicle tools to overhaul #studenttransportation.